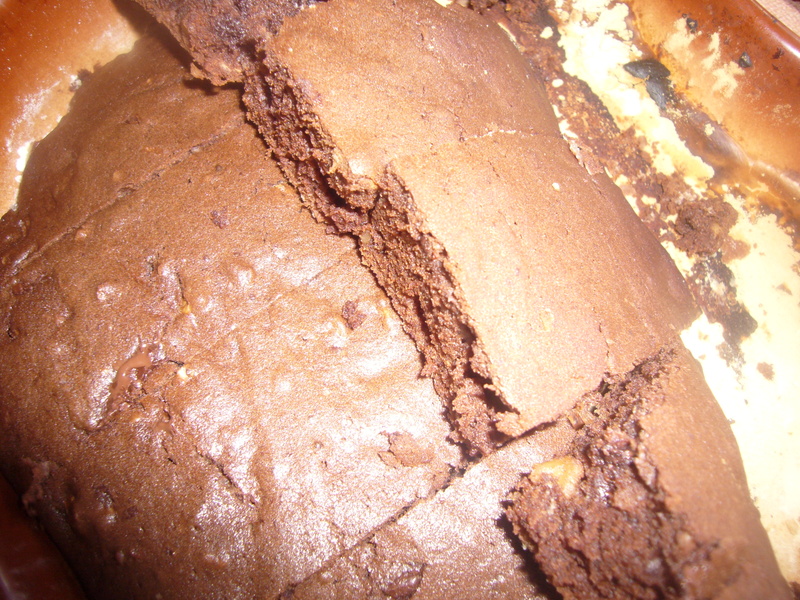 This quick homemade Brownie recipe does not take long to mix and make. Mix together sugar, vanilla, salt, baking soda and eggs. Beat them all well with your mixer or food processor. Add cacao powder, half of the bar of chocolate (grated), crushed nuts, and flour. 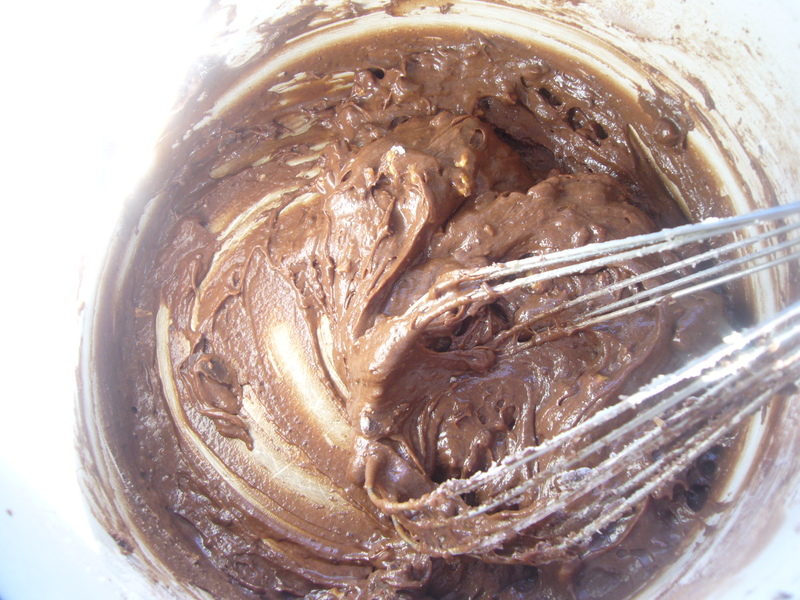 Add pieces of chocolate and put into the oven. Bake for 20 min. This entry was posted in Easy Recipes and tagged baking, Brownie, brownie recipe, busy mom, cooking, cooking tips, easy brownie recipe, easy cooking, easy recipe, eggs, flour, food, quick recipe. Bookmark the permalink.